In this course the student will learn the details and definitions of signatures. Must all documentation be signed and by whom? 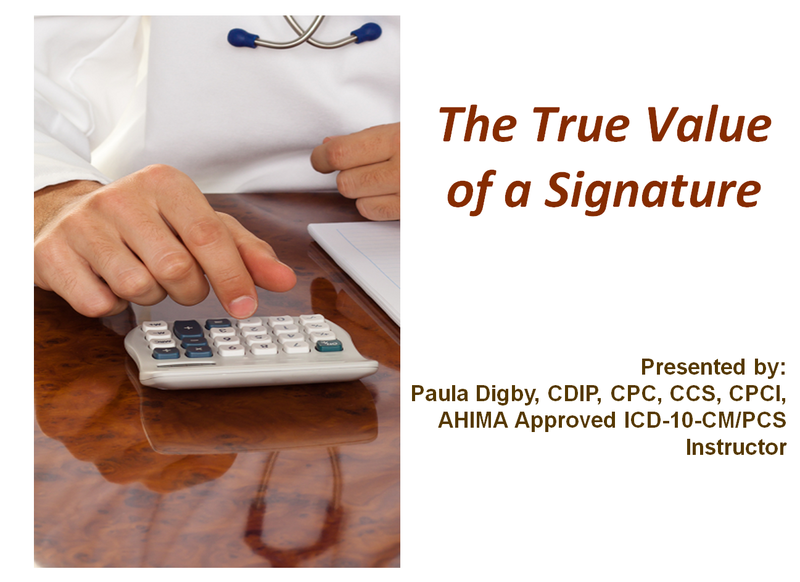 Are there any impacts to payments when a signature is absent or illegible? •How does Time factor in?